James Herbert. Dark Places Locations And Legends. Harper Collins 1993. First Edition. Original Wraps. Very Fine. 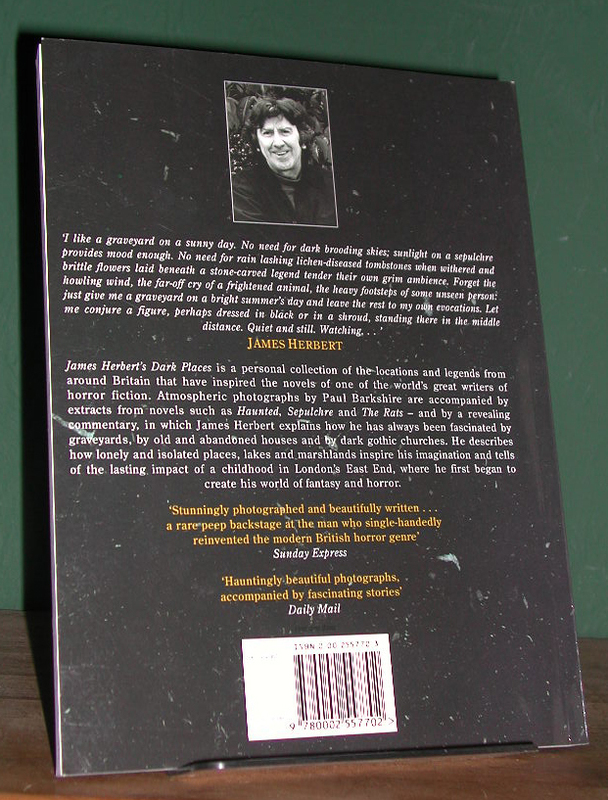 This a first printing of the UK First Edition (paperback edition published simultaneously with the extraordinarily scarce hardback edition) as indicated by the "Published by HarperCollinsPublishers 1993" statement with full 135798642 print line. A lovely bright clean copy with sharp edges and flat un-creased spine. 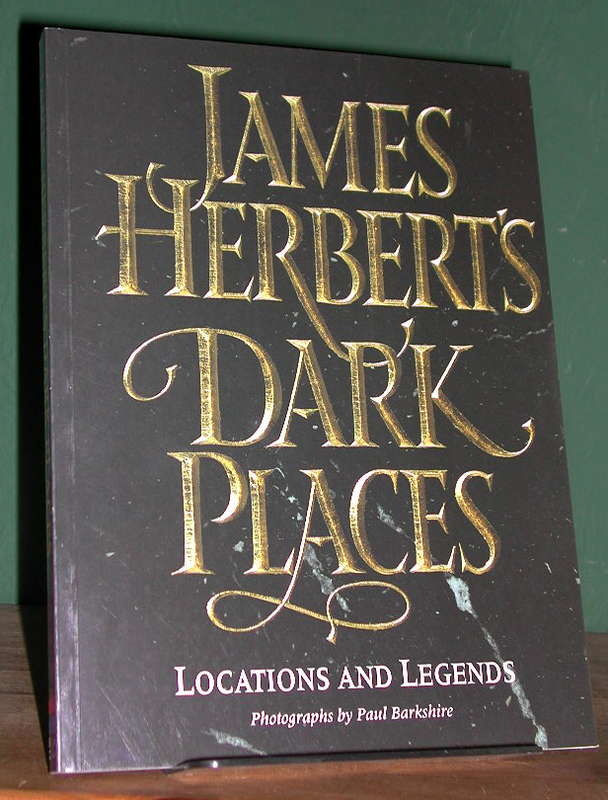 "A collection of the locations and legends that have contributed to the chilling atmosphere created by James Herbert in his novels." With colour and black & white photographs by Paul Barkshire. Highly collectible given the scarcity of the hardback edition.